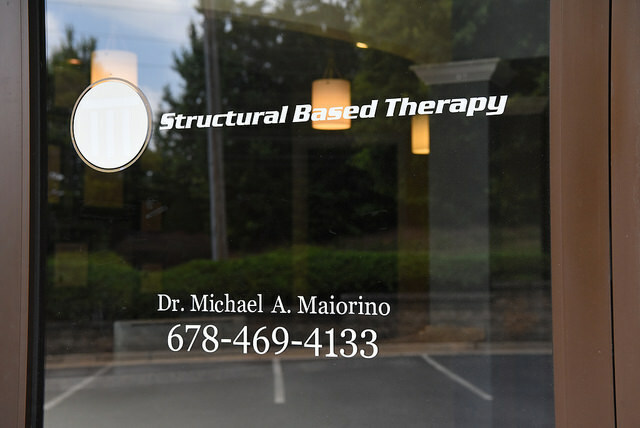 Structural Based Therapy is a full-service chiropractic clinic serving patients in Alpharetta, Georgia. Led by Dr. Michael Maiorino and Dr. Ben Karpus, this facility approaches patient care biomechanically. The doctors and staff believe that all parts of the body are interconnected. To provide patients with the best results, they treat all of the patient’s physical issues from the bottom of the body up, with a combination of physiotherapy / orthotics / manipulation / manual therapy / stretching. When the body’s biomechanics are altered, it can’t function to its full potential. Even if the problem stems from the feet, the entire body can suffer. The providers at Structural Based Therapy understand this issue, and they work to resolve any altered biomechanics from the feet to the head. This facility provides both massage therapy and chiropractic care. 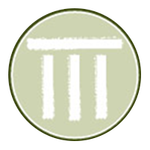 Patients interested in making an appointment with the doctors at Structural Based Therapy should call the office or schedule an appointment online. Contact Structural Based Therapy to request an appointment or to request additional information about our services. We look forward to hearing from you.